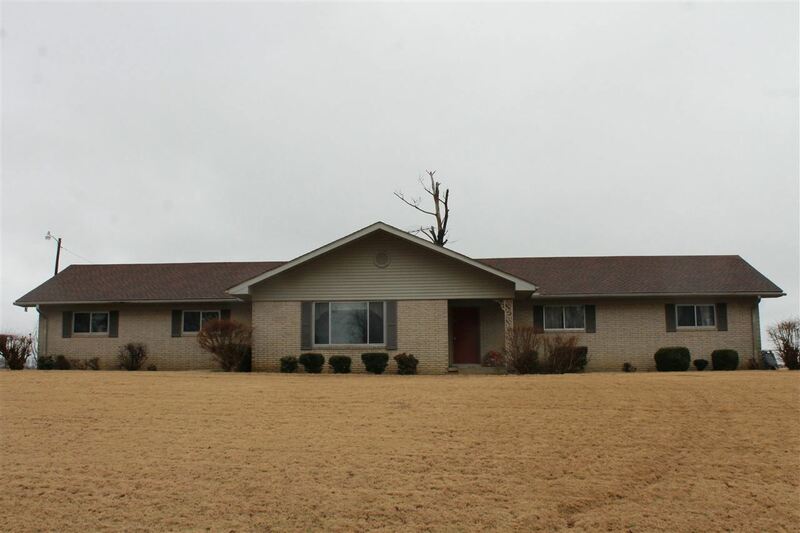 Spacious home with in ground pool, located in great location inn Lauderdale County. Sits on a sprawling 1.7 acres. Check this one out Today!